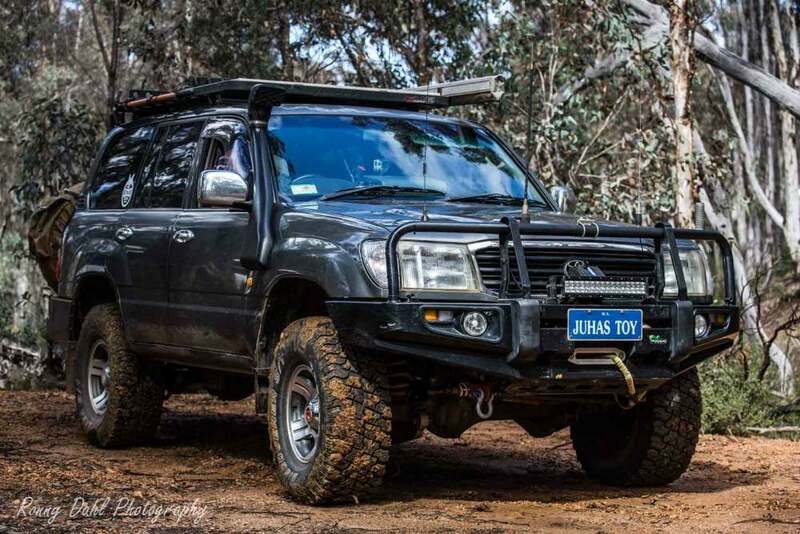 1998 Toyota Land Cruiser 105 Series, Modified. 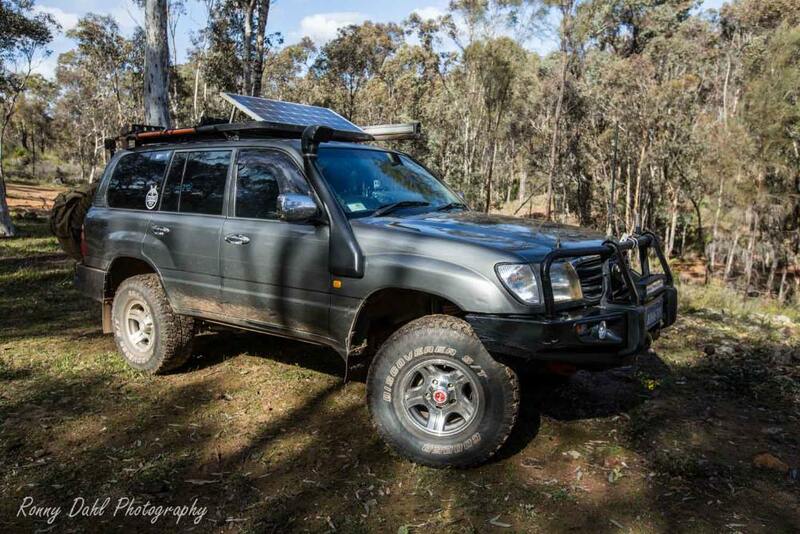 Another Toyota on ‘Modified’ and this one being the first 1998 Toyota Land Cruiser 105 Series to be featured this far. 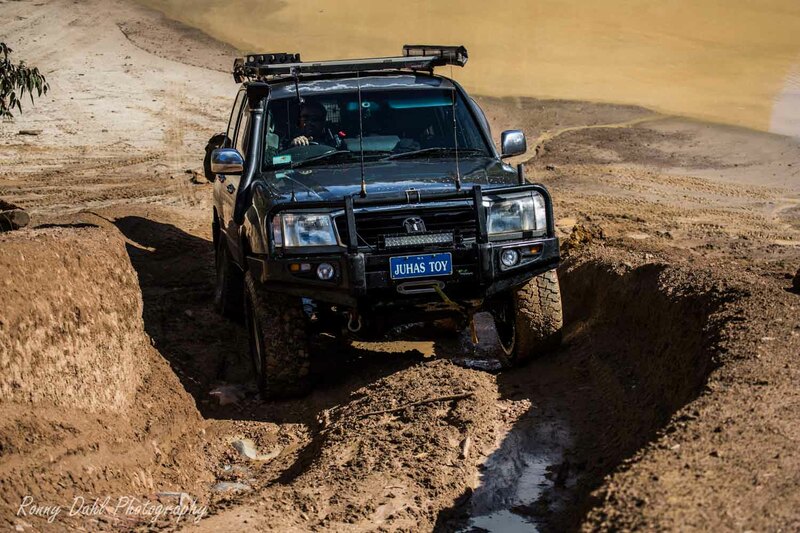 The biggest difference between the 100 to the 105 series Landcruiser is the engine and front axle/suspension setup. 100 series having better motor options and the 105 having a stronger & solid front axle. 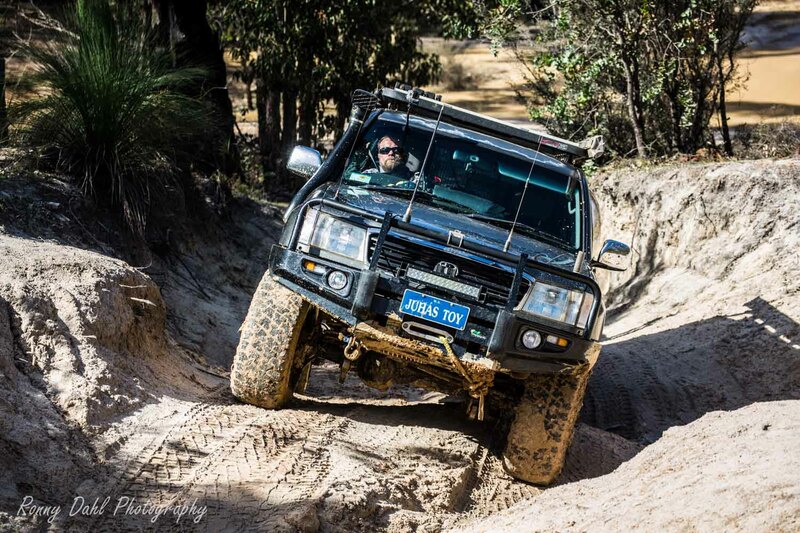 Juha has done an engine transplant to this 105 series landcruiser and now has a Turbo diesel with solid axle! But wait there’s more… heaps more in fact! 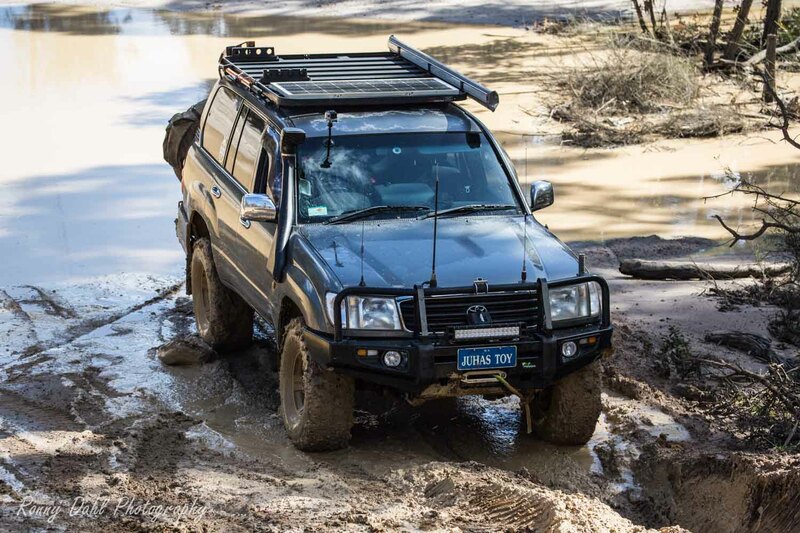 This 105 series Landcruiser is setup as one hell of a reliable rig. 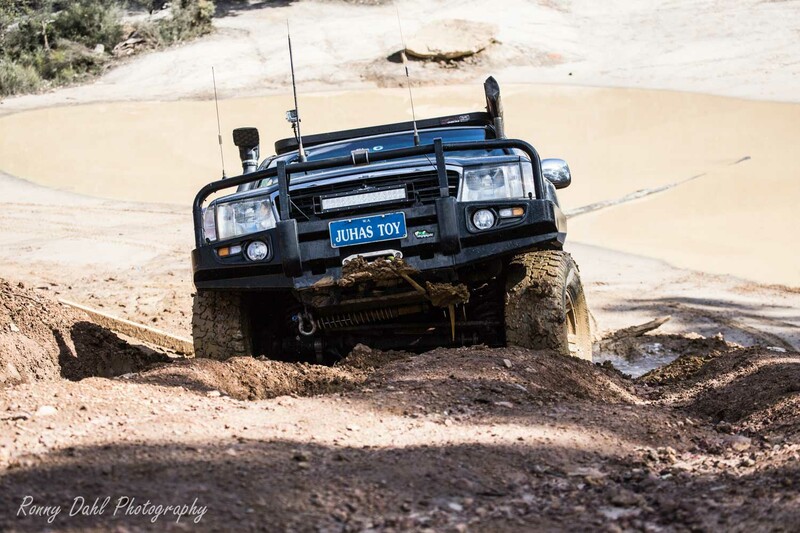 The 105 is mainly setup for touring with his family but Juha also has no problems putting this truck through tough tracks either. 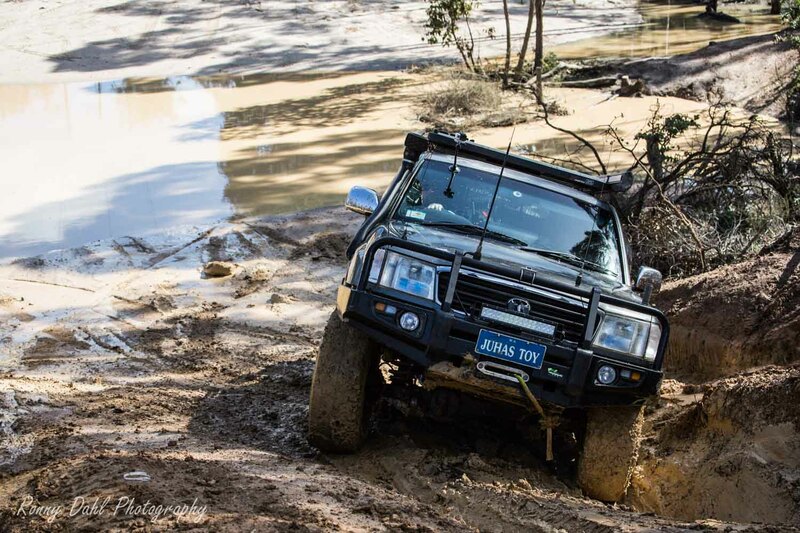 This is Juha’s 4th Landcruiser so a lot of thought and experience has gone into this 1998 Toyota Land Cruiser 105 series. Since this shoot Juha has joined us on an epic trip to the Baxter Cliffs so stay tuned for that video. Make model: 1998 HZJ105 RV (Build July '98) First introduced in March '98. · TJM Pro Lockers front and rear. · 80W solar panel and PV charge controller. · 300 w Powertech Inverter. 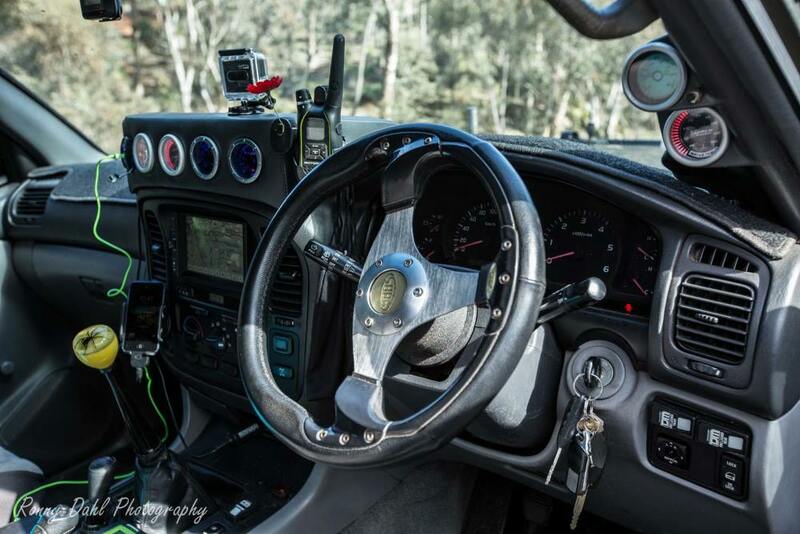 · After market gauges, dual batt monitor, water temp, boost, egt, oil temp and oil pressure. · Brite Lite 20" light bar. · Dual row spread and spot beam. · Rear Cat LED work light. · GME Tx4400 uhf 40 Ch. · Radio's in an overhead console from the Department of the Interior. 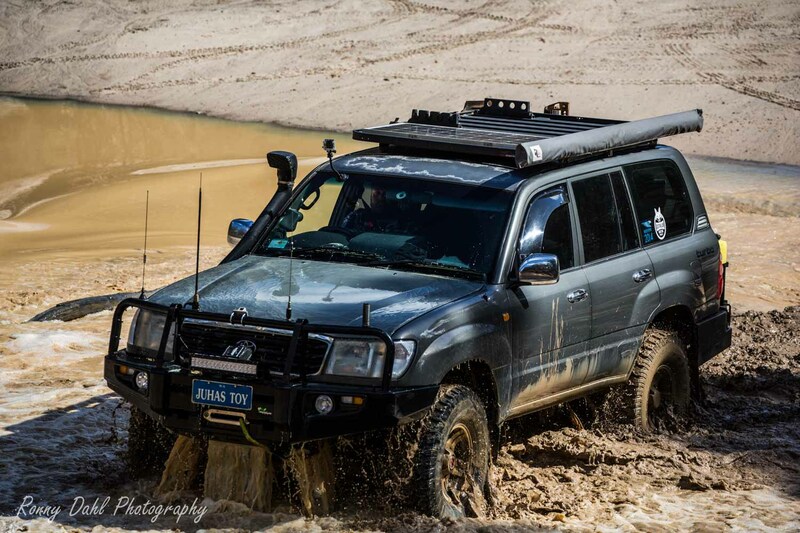 · On road and Ozi Explorer off road mapping. 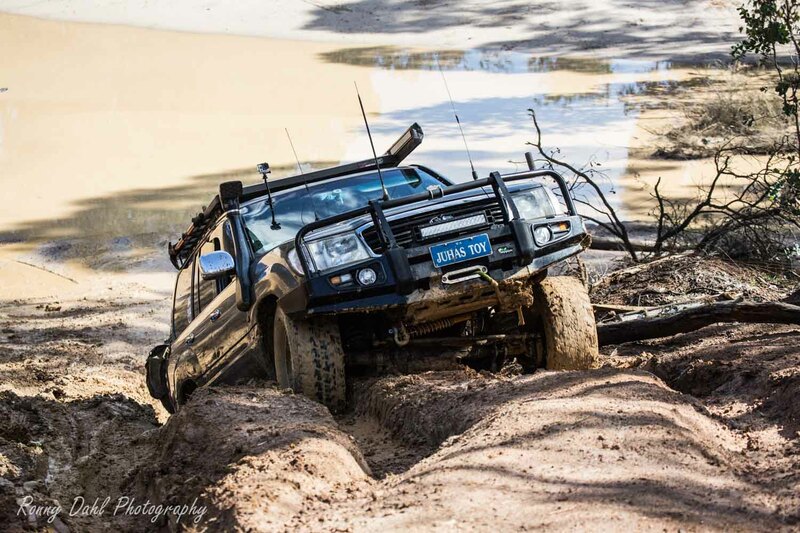 · Toughdog adjustable panhard rods, front and rear. · 16 x 8 Speedy Wheels Renegade Alloy rims. 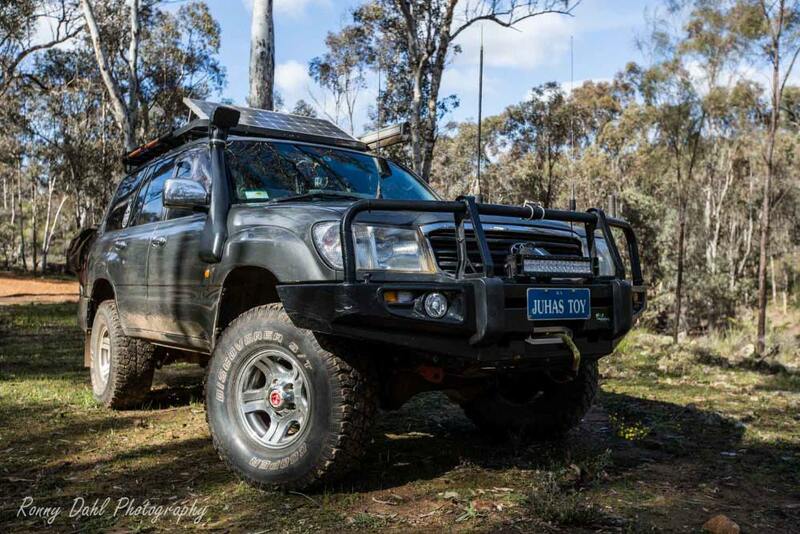 · Commercial Deluxe Ironman bullbar. 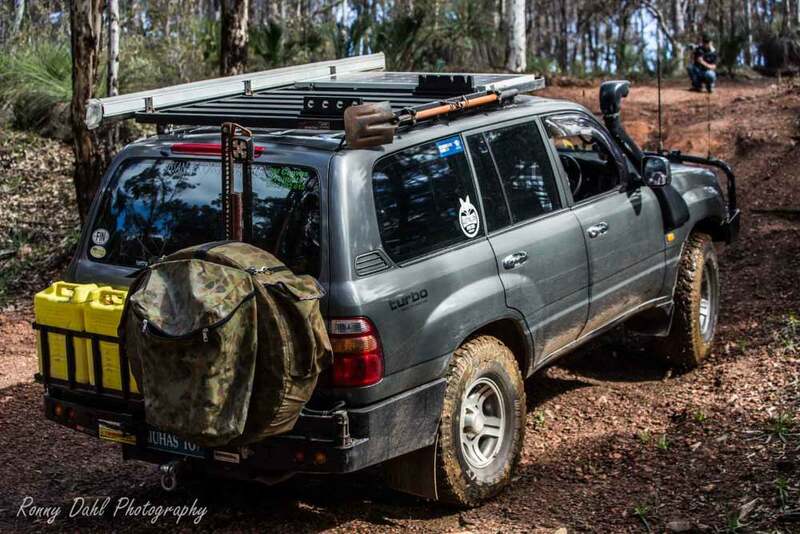 · Powerful 4x4 Rear Dual swing away tyre carrier. · 75 Ltr Auto fridge. The powerlines track from Sawyers Valley. 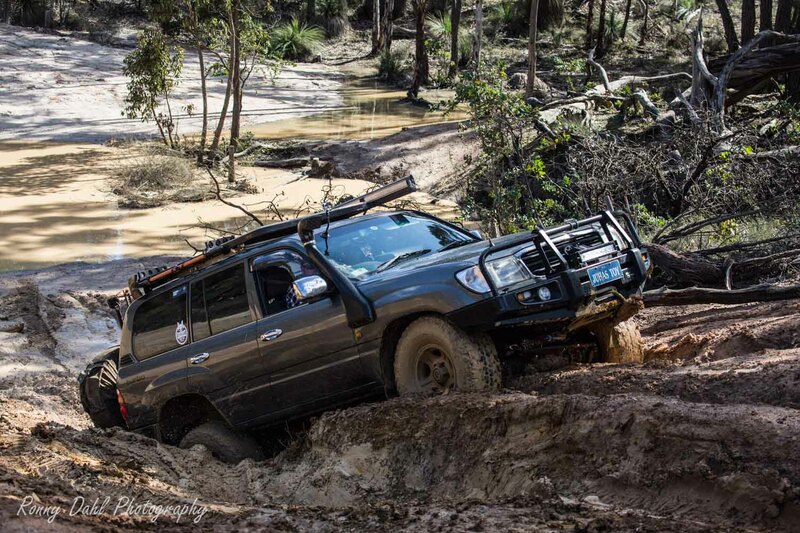 Weather its swimming through windscreen deep mud or climbing near vertical rock faces, the old girl eats up everything I point it at. 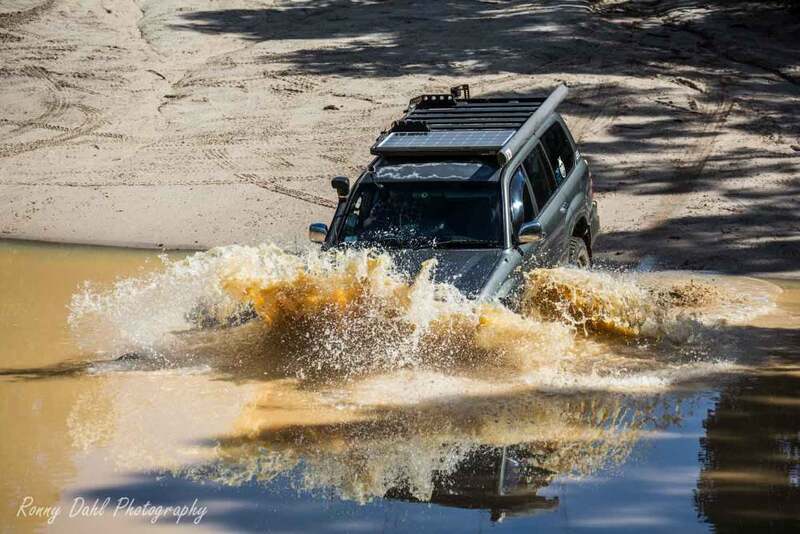 There hasn't been a scary situation off road, (yet). The old girl is as sure footed as a mountain goat. On road yes, recently. Heading north to Denham with the family, camper trailer in tow, on the Indian Ocean Drive north of Leeman driving around a blind bend, was confronted with a F250 overtaking a Landcruiser heading south. Nowhere for me to go but bush, (at 100kph). Power slide along the gravel edge completely off the highway. Be prepared. 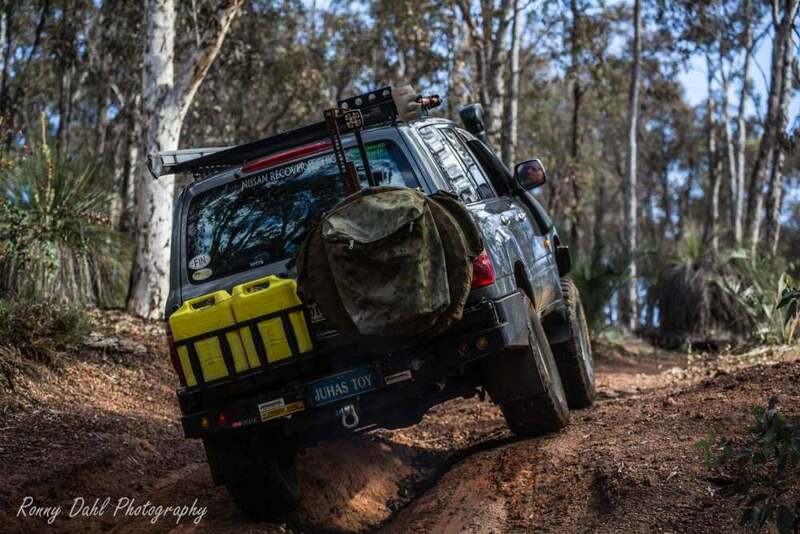 When you modify one thing on your 4wd, you generally have to correct three other things to make it work. Specifically suspension and driveline. 1. Good quality 2" lift. Spend abit more on quality. Saves you in the long run. 2. Underslung spare tyre. Get it out from under there ASAP. Front and rear bar work. 3. 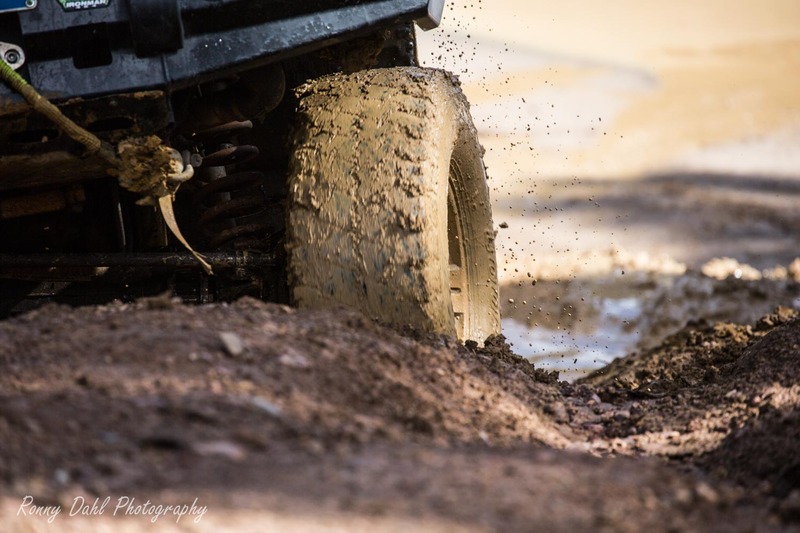 Good set of all terrain tyres. Ex miners. Unless you are 100% sure on its history, steer clear of them. Most will be poverty packs. 1. 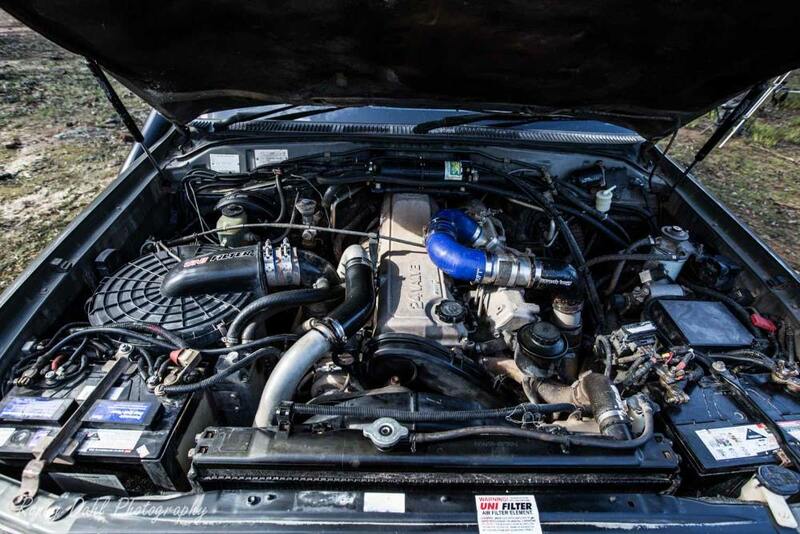 Engine transplant: Extra power on tap, piece of mind with a factory turbo as opposed to modified 1hzj. 2. Part time kit (gearbox): improved the drivability unbelievably. Much more relaxed and lightened up the steering heaps. Always been a cruiser man. 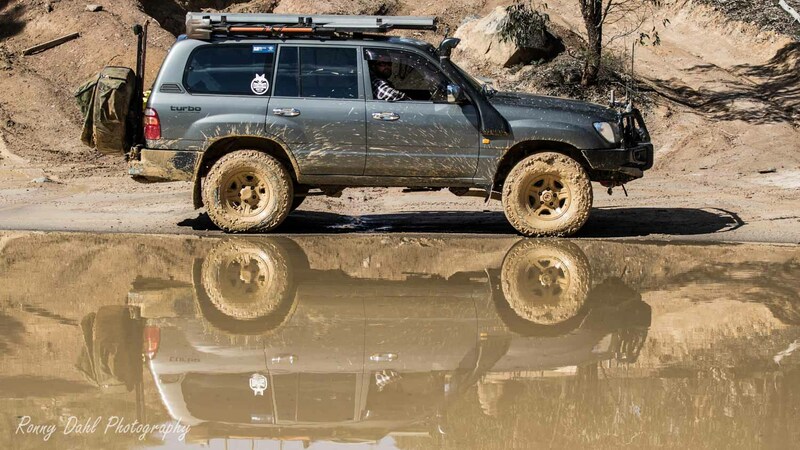 The size, (growing family), durability and reputation of Toyotas and of course the unending mods you can do to them. With a little TLC, they are unstoppable. Comfortable straight out the box. 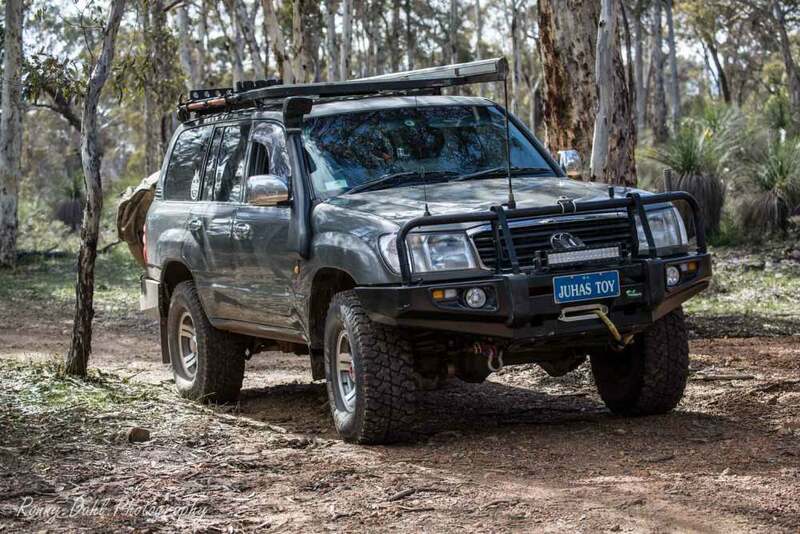 Live axle front end with coils all round is an unbeatable package. Lack of power in standard diesel form. 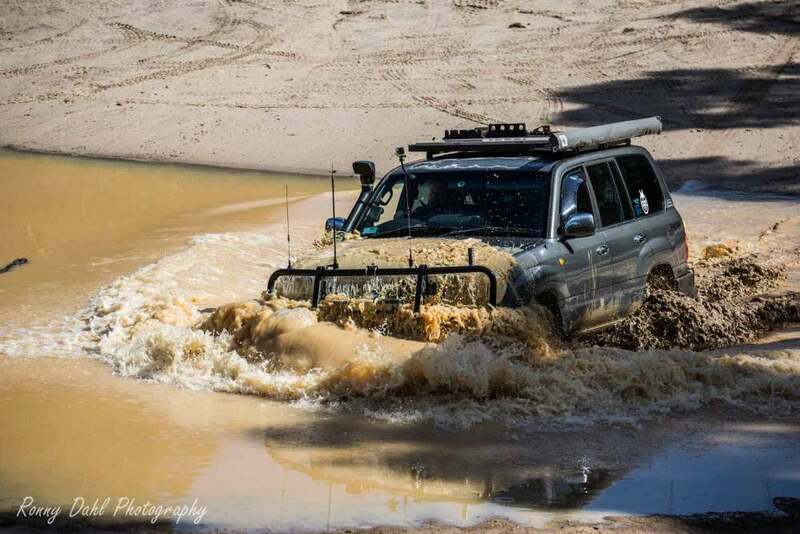 Had Toyota offered a factory turbo diesel 105 variant, they would still be selling them..
Leave 1998 Toyota Land Cruiser And Go 4 Wheeling In Western Australia.